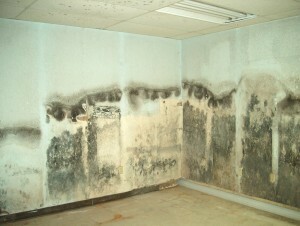 Mold, its everywhere all around us daily we breathe it. However once it’s introduced into our homes it becomes a serious problem. 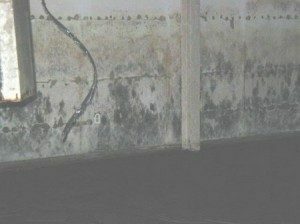 Our children, our elderly, and anyone with a weaken respiratory system or immune system are the most susceptible to becoming sick from mold. 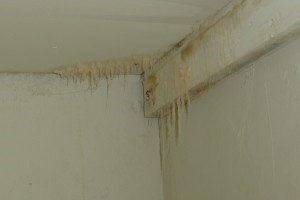 There are 100’s of different types of mold but here are some of the most common. 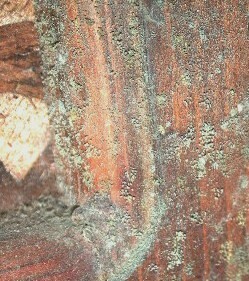 These stachybotrys molds grow on high cellulose material such as wood, wicker, hay, paper and cardboard. 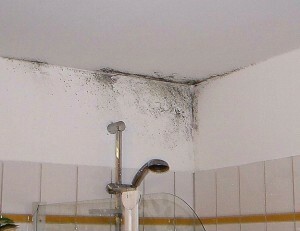 They are also commonly called ‘black mold’ and sometimes ‘toxic black mold’. This mould requires very wet or high humid conditions for days or weeks in order to grow. Common symptoms in humans are dermatitis, pain and inflammation of the mucous membranes, burning sensation in nasal passages, tightness of the chest, cough, nose bleeds, fever, headache and fatigue. Over 30 species of Cladosporium including the most common: C. elatum, C. herbarum, C. sphaerospermum, and C. cladosporioides. 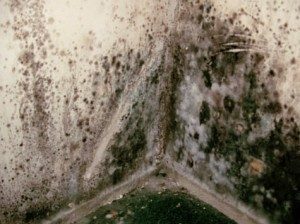 These fungi are known to cause skin lesions, keratitis, nail fungus, sinusitis, asthma, and pulmonary infections. 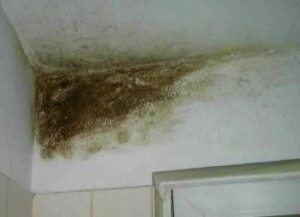 Above is penicillin mold both on walls and on a forgotten sandwich. 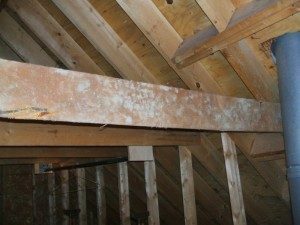 Commonly found in soil, food, grains, paint, carpet, wallpaper, interior fiberglass duct insulation, and rotting vegetation. Penicillin can cause hypersensitive pneumonitis, allergic alveolitis, and asthma in certain individuals. Common species include P. chrysogenum, P. citrinum, P. janthinellum, P. marneffei, and P. purpurogenum. 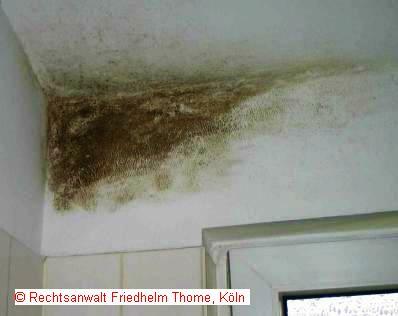 Penicillium infections are common among individuals with immunosuppressed disorders. 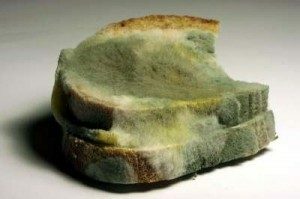 Penicillin is used extensively in food processing. It is used in the creation of Camembert, Roquefort, Brie cheeses; to improve the flavor of sausages and other meats and to control the growth of other molds in the food making process. It is also widely used medically as an antibiotic in treatment of various infections. Acremonium produces very potent mycotoxins (toxins produced by fungi). They have the ability to damage the immune system, organs, bone marrow, and affect mental abilities. They are a known carcinogen. Nearly all varieties release a horrible smell. Acremonium was the primary fungus in numerous homes where the occupants experienced nausea, vomiting and diarrhea. Fusarium is a common soil fungus. 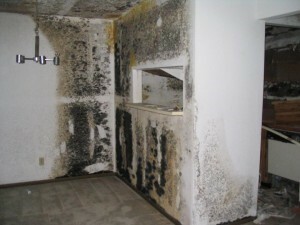 It is found on a variety of plants as well as humidifiers. Can produce trichothecene toxins which is known to affect the circulatory and nervous system. 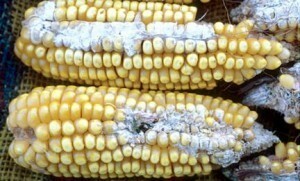 Symptoms occur by ingestion of contaminated grain or by inhalation of spores. Can produce hemorrhages known as (alimentary toxic aleukia). Known to cause nausea, vomiting, diarrhea, dermatitis, and even internal bleeding as well as eye, skin and nail infections. 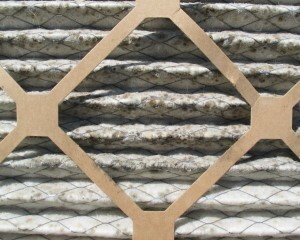 It is also a well documented allergen. 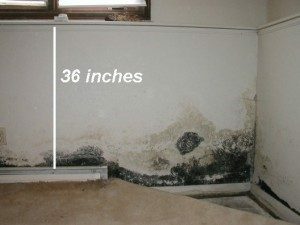 As you can see Mold inside your home can cause some serious health risks and issues. 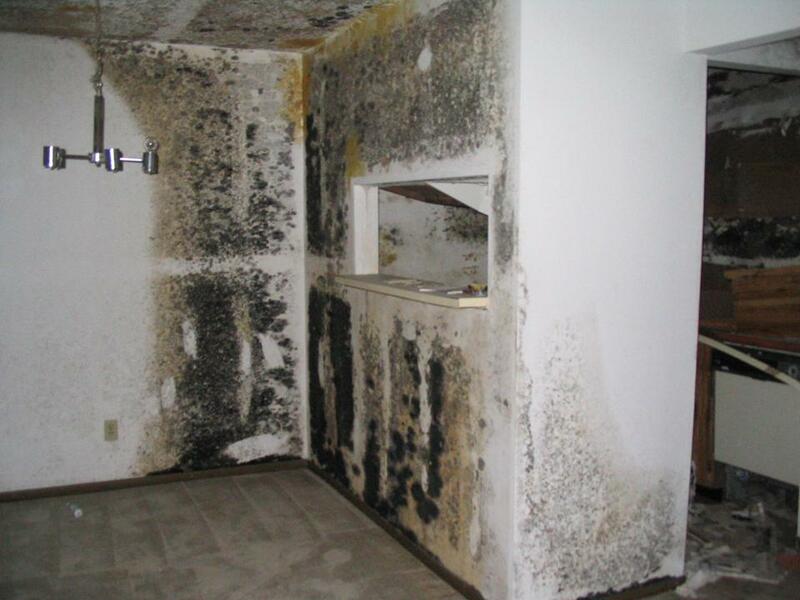 Mold can start to grow in as little as 24-48 hrs if conditions are right, and spreads very rapidly. It can however take as long as 2 weeks to see visible signs. 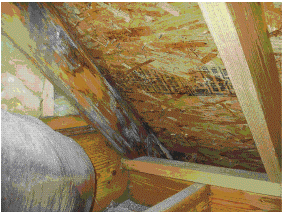 So it’s important no matter how small a problem you think you have to make sure it is properly inspected, tested and treated or removed.